A former Mississippi governor and Secretary of the Navy is concerned about attracting and keeping qualified applicants in the force. He's also interested in knowing more about the presidential election. Ray Mabus was the youngest governor of Mississippi in 150 years when he took office in 1988. His political and military career eventually led to him serving as Secretary of the Navy under the Obama Administration. 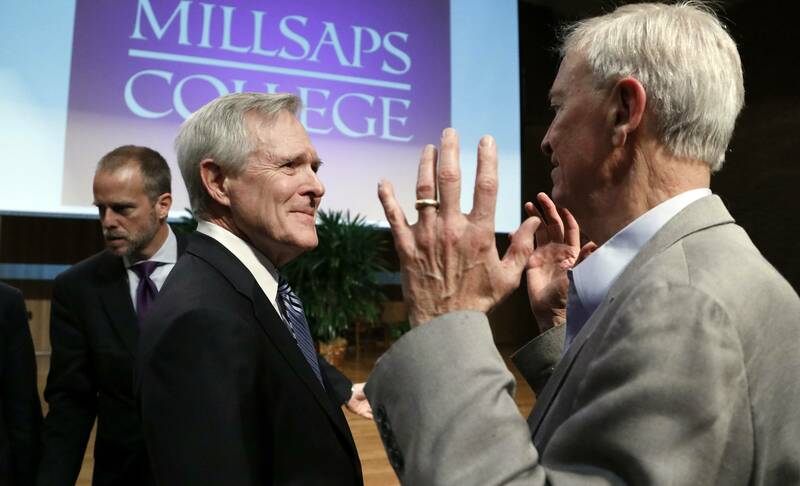 He visited Millsaps College in Jackson, where he talked about the lack of qualified Navy and Marine applicants. "Three-fourths, 75 percent of people between 18 and 24 cannot qualify for our military today. There are three main reasons. They don't finish high school, they have health issues mainly obesity or they have a criminal record," said Mabus. 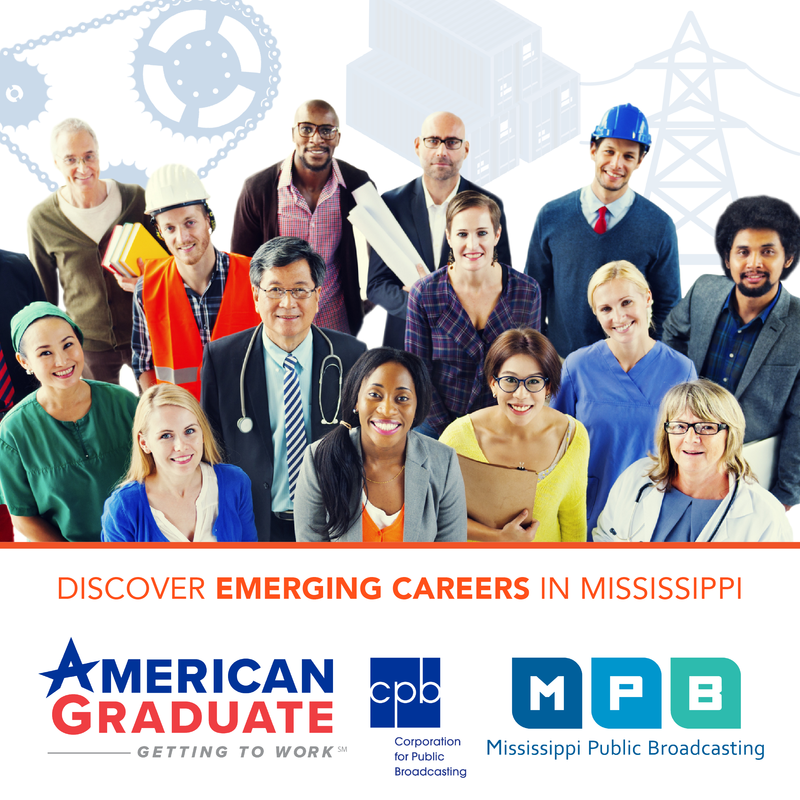 Mabus says Mississippi and the nation can combat the problem by doing a better job of educating young people and providing healthcare. He talked about the stress U.S. forces face with uncertain deployments, continuous wars and budget fights. Mabus made more promotions based on merit, not just time served, tripled-paid maternity leave from 6 to 18 weeks and offered more education options. He says anyone should be able to serve regardless of race, gender or who a person loves. "A diverse force is a stronger force, diversity in background, in thought, in experience and perspective. A force which looks too much a like, becomes a force that thinks too much alike and a force that thinks too much alike becomes predictable," said Mabus. Mabus also talked about the presidential election. He said it's important to determine what Russia's role may have been. "I want to know what Russia had to do with our election. I want to know what Russian intelligence services had to do with our basic Democracy. I think the American people deserve that," said Mabus. Ray Mabus encouraged listeners to remain optimistic and work for the betterment of the nation's Democracy.